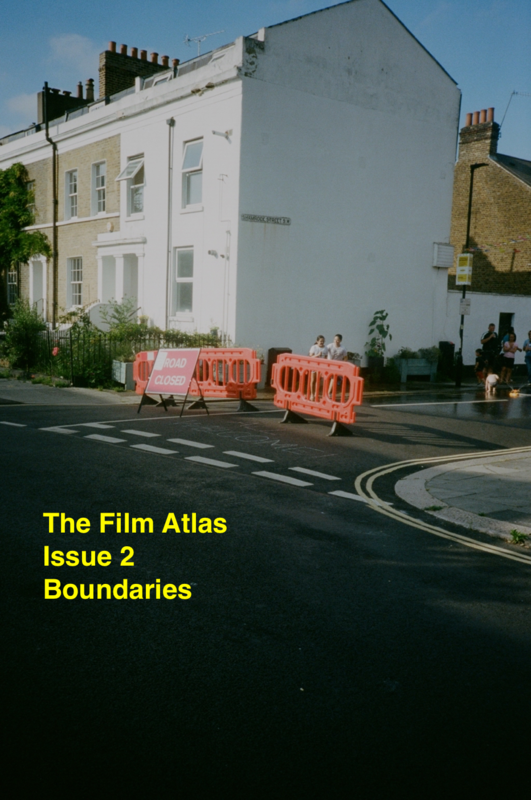 THE FILM ATLAS is a collection of essays about film. We aim to broaden the conversation around cinema by blending journalistic and academic voices. Our authors include filmmakers, film students, and film industry professionals. Our mission is to explore visual culture by looking at screen arts differently. Editors, authors, and designers for Issue 2. Issue 2’s cover art is by London based artist, Micaela Dixon. Visit her at www.mclmood.me for more of her work. Editors, authors, and designers for Issue 1. Issue 1’s cover art is by Toronto based artist, Aleeza Yermus. Visit aleezayermuscreations.weebly.com for more of her work.